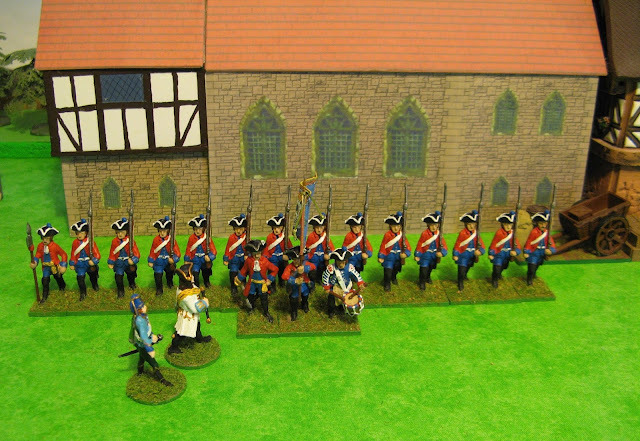 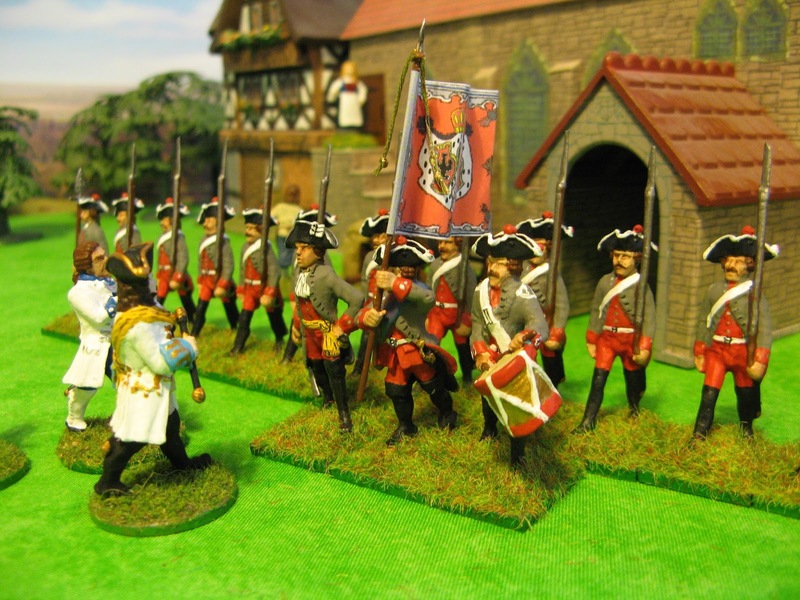 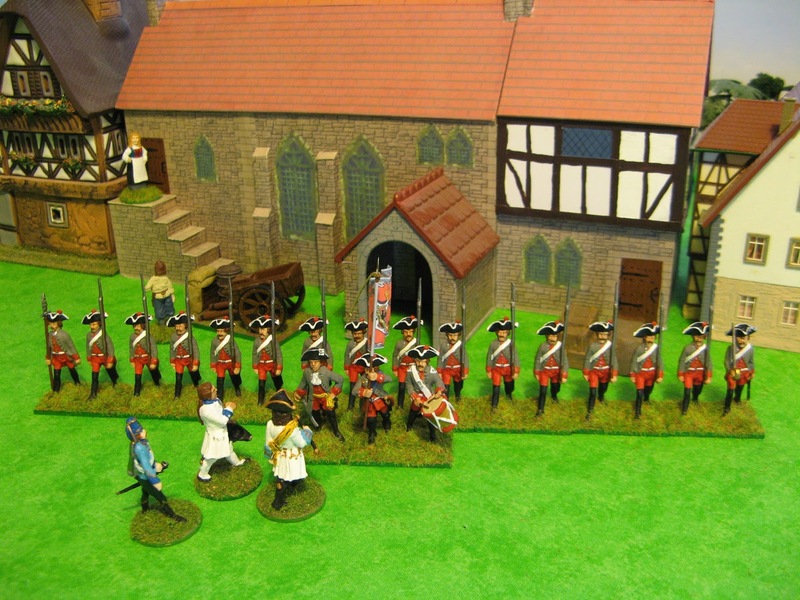 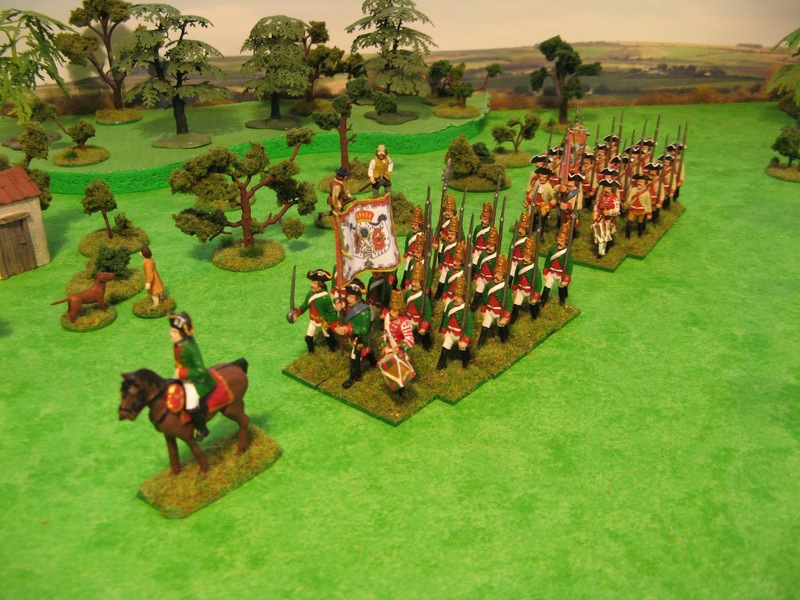 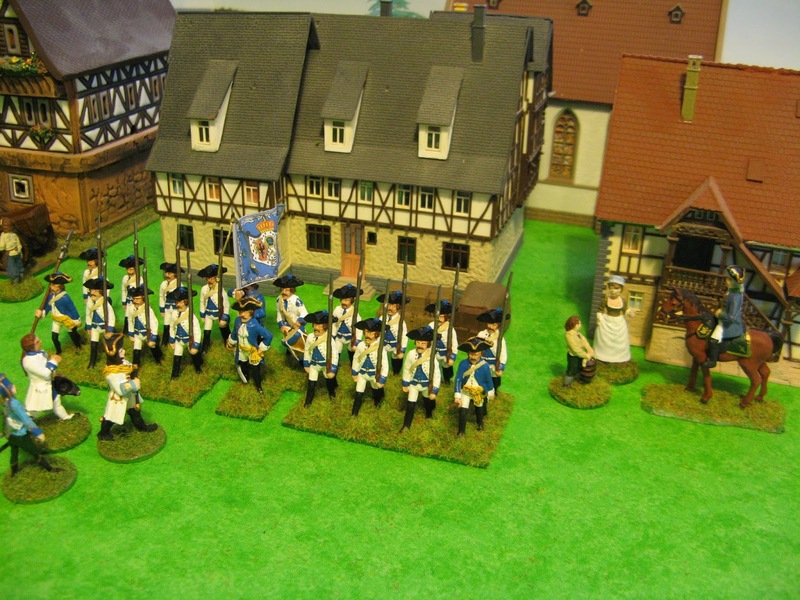 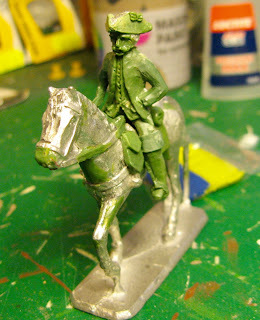 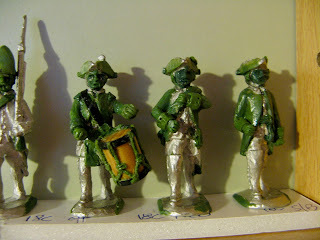 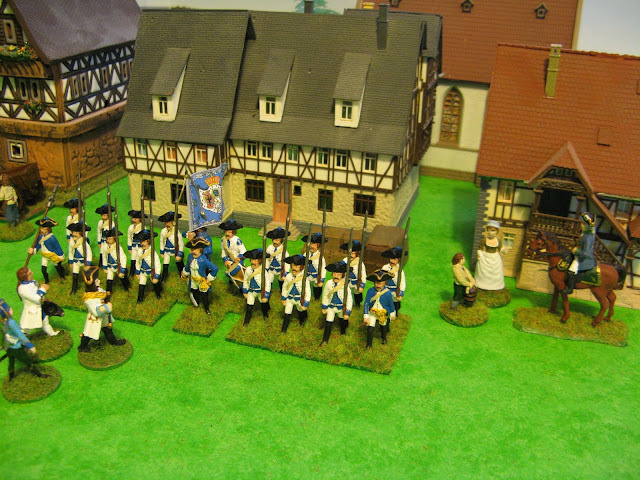 I've been working on the 18c 40mm infantry masters and have finished the initial work. 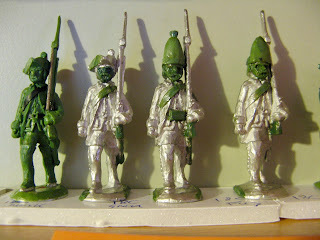 There is still some work to do to tidy them up before they go into a mould. I may just have the fusilier and grenadier heads on their own so I can swap them with the musketer's. I'm currently planning what goes into moulds based on the number of figures I anticipate I'll need; a figure which I only cast a few will have to share a mould with one which I'll cast 25+; this will reduce the number moulds which are not used very much.